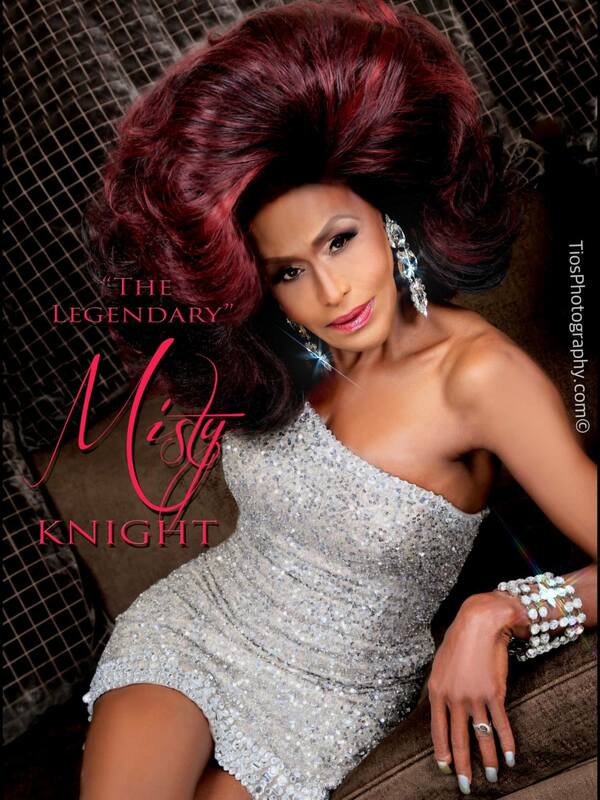 The Legendary Misty Knight was an entertainer from Dayton, Ohio where she was featured at places like Celebrity and Masque Night Club. She performed throughout the country and was very involved in pageantry. 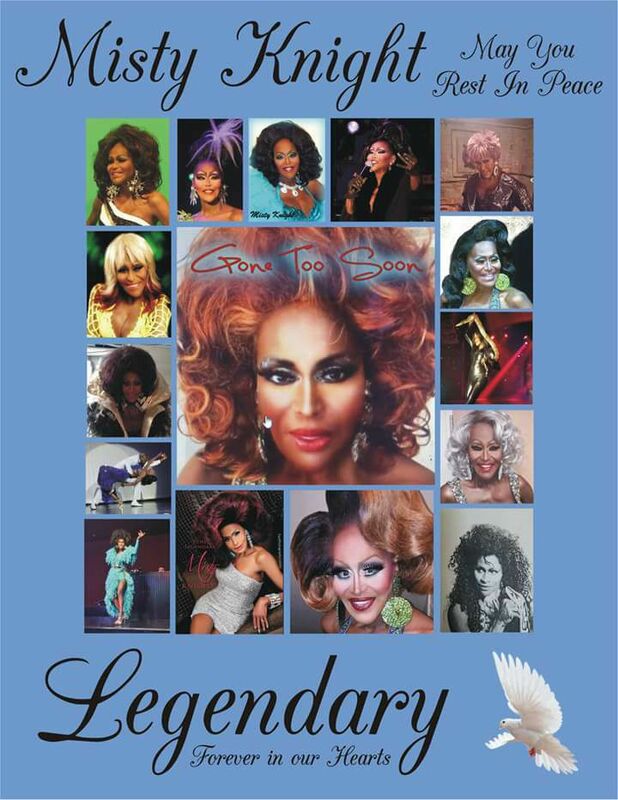 On April 6th, 2018, Jim Flint announced that Misty would become an Honorary Miss Continental Elite for her lifetime of love, dedication, commitment and participation in the Continental Pageantry System. The news came as as Misty was battling her fight with cancer. When told about the honor bestowed upon her, she opened her eyes and smiled. Misty would pass away a couple hours later knowing that she achieved one her biggest dreams. Misty will be remembered for her kindness, generosity, and compassion and love for others. She was a mother and sister to so many in the community and will be remembered for the rest of time. *Misty is also a former Miss After Dark and Miss Northern Kentucky. Misty Knight and some of the many dancers she worked with over the years. Hershae Chocolatae and Misty Knight at Hershae’s Funhouse in Toledo, Ohio. I met her at a club in Dayton Ohio she was a great person and a great performance. I am beyond words. Best wishes on your journey, I will watch for you in every sunrise and sunset until you return. Rest well.